This C.R. Bard building in Queensbury is part of the company’s sale to Becton, Dickinson and Co. (BD), a global medical technology company based in New Jersey. Becton, Dickinson and Co. (BD), a global medical technology company, has reached a deal to purchase medical device manufacturer C. R. Bard Inc., which has a plant in Queensbury. C.R. 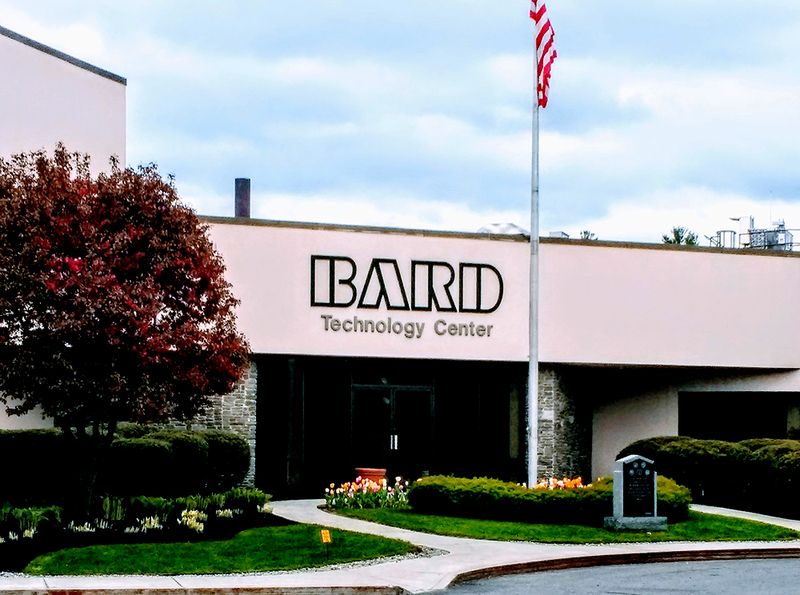 Bard, a medical technology leader in the fields of vascular, urology, oncology and surgical specialty products, will be acquired for approximately $24 billion, officials said. The agreement was unanimously approved by the boards of directors of both companies. Officials at BD, based in Franklin Lakes, N.J., said the deal would improve its ability to offer products that reduce the chance of hospital-acquired infections. C.R. Bard’s devices in vascular, urology and oncology will pair with BD’s wide-ranging lineup, including products in diagnostics, diabetes care, injection, anesthesia, pharmacy and laboratory automation. Under the deal, BD said it expected to cut $300 million in annual costs by the fiscal year 2020. Tim Ring, C.R. 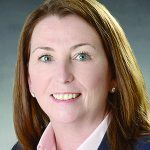 Bard chief executive officer, said the company is “confident that this combination will deliver meaningful benefits for customers and patients as we see opportunities to leverage BD’s leadership, especially in medication management and infection prevention. We also believe that we can expand our access to customers and patients through BD’s strategic selling capabilities, and that our fast-growing portfolio in emerging markets can significantly benefit from their well-established international commercial infrastructure. The city of Glen Falls is one of eight in New York state that will be part of a new, $5 million Graduate to Homeownership program designed to help recent college graduates become first-time homeowners. The pilot program offers low-interest rate mortgages, a down payment assistance loan with no additional fees, and a homebuyer education course. Other cities participating are Jamestown, Geneva, Elmira, Oswego, Oneonta, Plattsburgh and Middletown. “This is a tremendous opportunity for the city to bring new residents into our community,” said EDC Warren County President Edward Bartholomew. The Glens Falls Collaborative is exploring the possibility of developing a wide-ranging hospitality training initiative to promote Glens Falls as a destination for businesses, tourism and entertainment. The training would involve people who have the most occasion to interact with visitors to the city, such as the sales clerks in convenient stores, restaurant workers and others who have daily opportunities to talk to visitors about what their city has to offer, according to organizers of the program. Richard Cirino, president of the Glens Falls Collaborative, said the group has sent out questionnaires to approximately 600 different organizations to gauge demand for the training initiative. “The questionnaire will help us decide how to move forward. After we decide if the demand is there, we will begin to determine how to fund and implement the training,” said Cirino. The idea for a city-wide training initiative, that would give employees the education and tools to promote the region, evolved from a conversation about constructing a “welcome center” in Glens Falls. “Then we started to think about it and we gradually began to move away from a physical center to cultivating a hospitality mentality,” said Cirino. He added that people working as clerks in convenient stores and retail shops should be thought of as hospitality workers. “These are the people on the front lines. If we can give them more knowledge of the area, they can help visitors see and discover things that they may otherwise have been unaware of,” he said. Ira Laufer is the chief executive officer of JUST Water in Glens Falls. 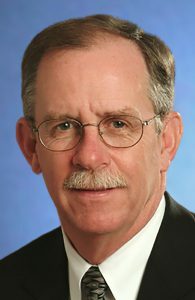 JUST Goods, Inc., which owns JUST Water in Glens Falls, announced that Ira Laufer is the company’s CEO. 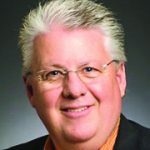 Laufer joins the company with 17 years of experience leading better-for-you and specialty CPG brands including Red’s Natural Foods and Vitalicious. He took over the job on May 1. The company said he will lead the next phase of growth and expansion for JUST Water, JUST Goods’ sustainable line of 100 percent spring water in an innovative, grab-and-go bottle made from plant-based, renewable resources. His main focus will be to further leverage the JUST brand, execute entry into additional categories as well as create line extensions in the beverage category, said the company. Duane J. Vaughn, executive director of the Tri-County United Way, center, and Tom Albrecht of Hilltop Construction, to his left, hold a check for $10,00 donated to the agency by Hilltop. Hilltop Construction hosted its 40th anniversary open house at the Queensbury Hotel on March 23 to benefit the Tri-County United Way. 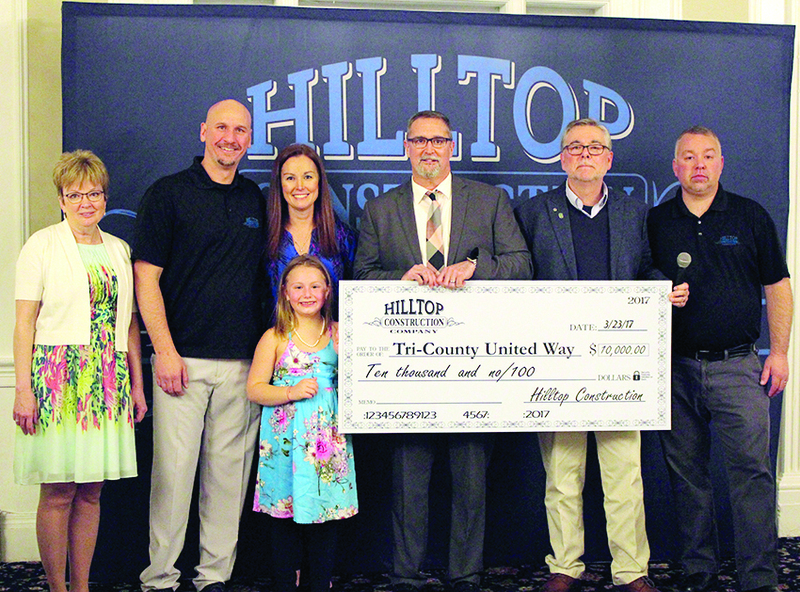 Tom Albrecht Sr. and his family, along with friends and supporters of both Hilltop Construction and the Tri-County United Way, donated $10,000 to the agency. The donation marks Hilltop Construction as the Rooftop sponsor of the fundraising event Over the Edge, which will be held June 17 on the roof of the Queensbury Hotel. Officials said the event allows participants a once-in-a lifetime opportunity to rappel down the side of the iconic Queensbury Hotel using a special rope. All proceeds raised will directly impact those in need in Warren, Washington and Northern Saratoga counties. 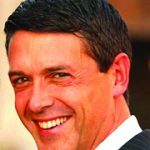 Gavin is a certified public accountant and a principal of Gavin and LaVigne Inc., a firm offering capital financing to hospitals and nursing homes. She represents hospitals both locally and nationwide in their financing transactions. 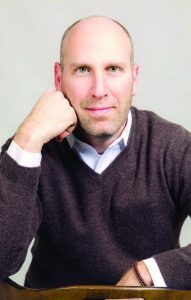 StoredTech hired Bret Cofer as vice president of operations. The company also said Alan VanTassel has transferred to a sales and marketing role. Cofer is relocating from Rochester. He has a background in service delivery from companies such as Extreme Networks and Avaya. Cofer has 25 years of experience in the technology sector. VanTassel has been with StoredTech for nearly four years. His background includes working with companies like Verizon. He is a specialist in strategy and staff development. 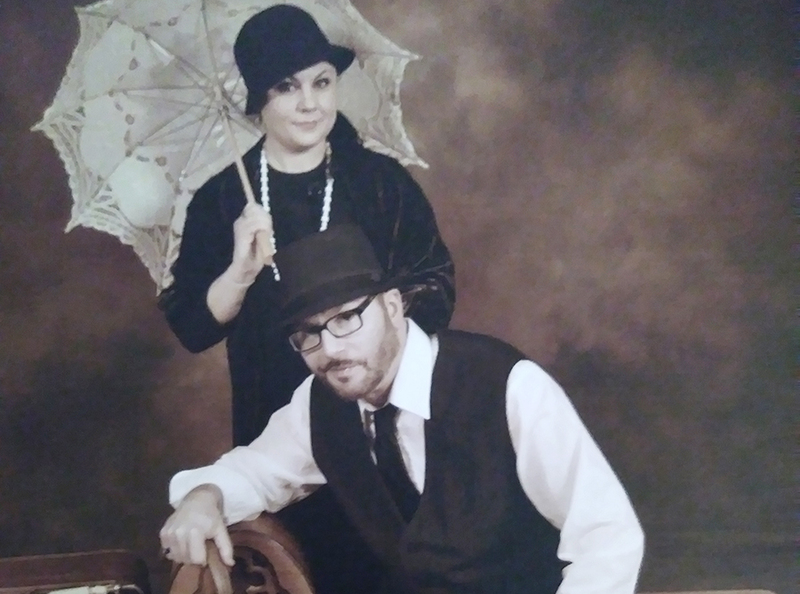 Chelsey Barrett and her husband, Claude, will operate Bonnie and Clyde’s Gourmet on the Run. The restaurant has been decorated to have a Bonnie and Clyde-era feel. Chelsey Barrett and her husband, Claude, are excited about the upcoming opening of their eatery, Bonnie and Clyde’s Gourmet on the Run at 25 Feeder St. in Hudson Falls. The husband-and-wife team have been creating culinary magic together for the past several years, but this is their first take-out restaurant venture as owners. Both Claude and Chelsey have extensive experience in the restaurant business. Claude Barrett, who is self-taught, has been cooking since the age of 16 and was executive chef at Luisa’s Italian Bistro in South Glens Falls for 14 years. Chelsey received her culinary training under the expert eye of Ian Monahan, executive chef of Mandalay Bay in Las Vegas. Chelsey, who is originally from Texas, relocated to Glens Falls area in 2011 and began working at Luisa’s as Claude’s sous chef. And the rest, as they say, is history. For the past three years, the couple ran “Top of the World” restaurant overlooking Lake George. For two and a half of those years, they have been cooking up their plan to open their own restaurant. “We both have always loved the story of Bonnie and Clyde,” said Chelsey. They did their research about the notorious couple and began developing their menu and putting together their theme for a restaurant. The Lake George Land Conservancy (LGLC) was awarded a $40,000 grant from the 2017 Conservation Partnership Program, administered by the state Department of Environmental Conservation (DEC) and the Land Trust Alliance. The LGLC was one of 58 nonprofit land trusts across New York State to receive grants, totaling $1.8 million. The grant funds will be used toward the cost of protecting a 72-acre beaver pond in Putnam, purchased by the LGLC in 2016. The property’s extensive wetlands are crucial for protecting the water quality of Lake George as well as provide high quality habitat for wildlife and migratory avian species. Officials said the grants will further regional economic development goals by strengthening partnerships with local and state governments and advancing locally supported efforts to protect working farms, enhance public access and recreation opportunities, and conserve private lands prioritized in the state’s Open Space Conservation Plan and state wildlife action plan. Land trusts will also apply grant funds to prepare for national accreditation, supporting New York land trust commitments to rigorous national standards for nonprofit governance and organizational excellence. Officials said the land is also part of the LGLC’s overall plan to expand the existing trail system to connect the Gull Bay Preserve and Last Great Shoreline to the Anthony’s Nose Preserve and beyond. Brown said the program has provided critical funds for many land trusts statewide, enabling the protection of important farm lands, forests and water resources throughout the state. Dan Burke is president of the Adirondack Civic Center Coalition. If you’re questioning why you’d want to help Keep Hockey Here, think about your community. More than $10 million directly attributed to the Glens Falls Civic Center is spent annually in our region. Over 150,000 people visited the Glens Falls Civic Center in the 2015-16 season with nearly half of that total coming from Adirondack Thunder hockey games. Factor in the 15 percent growth in Thunder attendance during the 2016-17 season and that number rises even higher. The Keep Hockey Here campaign helps to ensure that impact never leaves our community. When the Adirondack Civic Center Coalition agreed to purchase the hockey team in February, they took a pledge to their local community—a pledge to continue the strides that they’ve made improving the Glens Falls Civic Center over the past two seasons. Keeping the Thunder here for as long as the community wants them is the next stride. Owning the Adirondack Thunder allows us to control our own destiny, and focus on the long-term success of hockey and the Civic Center. Since the Adirondack Red Wings left in 1999, the community has not had a long-term commitment from a professional hockey organization. We’re proud to unveil a Raise The Rink fundraiser on June 2 as a marquee fundraising event to help us in our efforts to Keep Hockey Here. The fundraiser, to be held in Heritage Hall at the Glens Falls Civic Center, will feature silent auctions, raffles, live music, food and entertainment for a fun night out in support of the local community. The silent auction will include a number of authentic jerseys signed by NHL superstars including Henrik Lundqvist, Patrick Kane, Jaromir Jagr, Alex Ovechkin and more, as well as a team-signed jersey from the 2012 Stanley Cup Champion Los Angeles Kings. Additional silent auction items will include a patio set from Telescope Furniture and a weekend getaway in Boston. More items will be added at the event approaches. From left, Deric Buck, Adam Luaces, Aaron Newell and Nate Bimmer pose at the new Kingsbury National Golf Club. Buck is the owner and Newell will be the chef at the facility’s new restaurant. 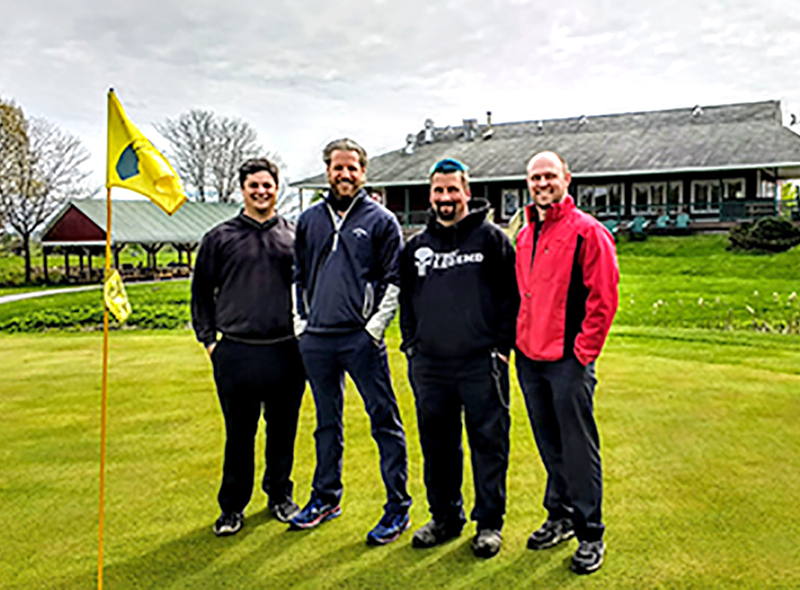 Kingsbury National Golf Club is open for the season and is gearing up to be a destination golf club in the Adirondacks. The golf course was previously named Kingswood, and under different management. In October, the course was purchased by Deric Buck for $1.75 million. Buck formerly owned Bay Meadows Golf Club in Queensbury. Kingsbury National Golf Club is located at 111 County Route 41, in Hudson Falls. It is an 18-hole, links-style course. It includes a new restaurant. When the property came up for sale, Buck knew that he had to purchase it. The course stretches 7,100 yards and plays to a par of 72. Buck hired Adam Luaces as general manager of Kingsbury National Golf Club. He is a native of Glens Falls. He worked in New York City, with a background in logistics. Buck and his team worked for months to bring the golf course up to superior standards.